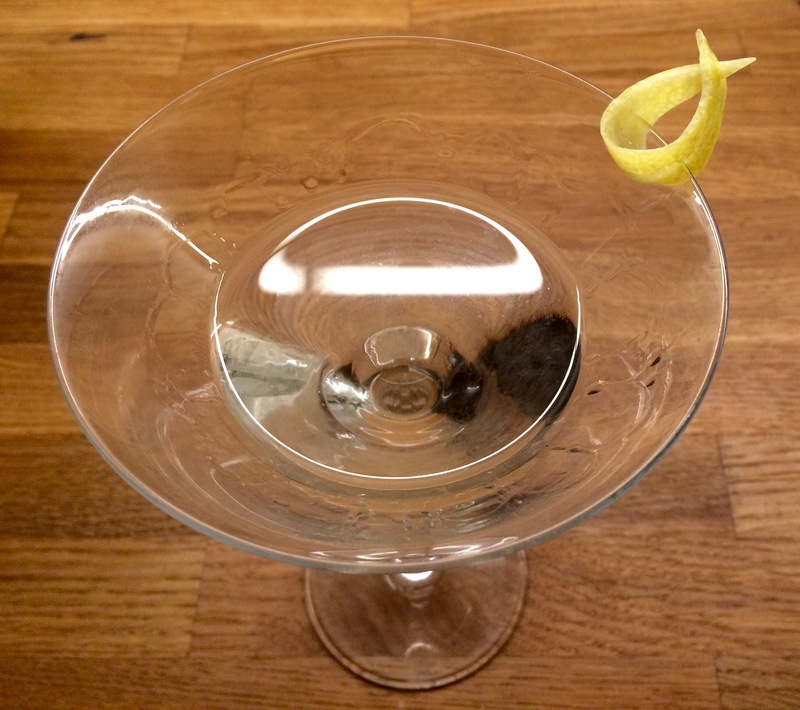 This is the simplest guide to making the best classic martini. -Put the bottle of gin/vodka in the freezer for at least 8 hours. 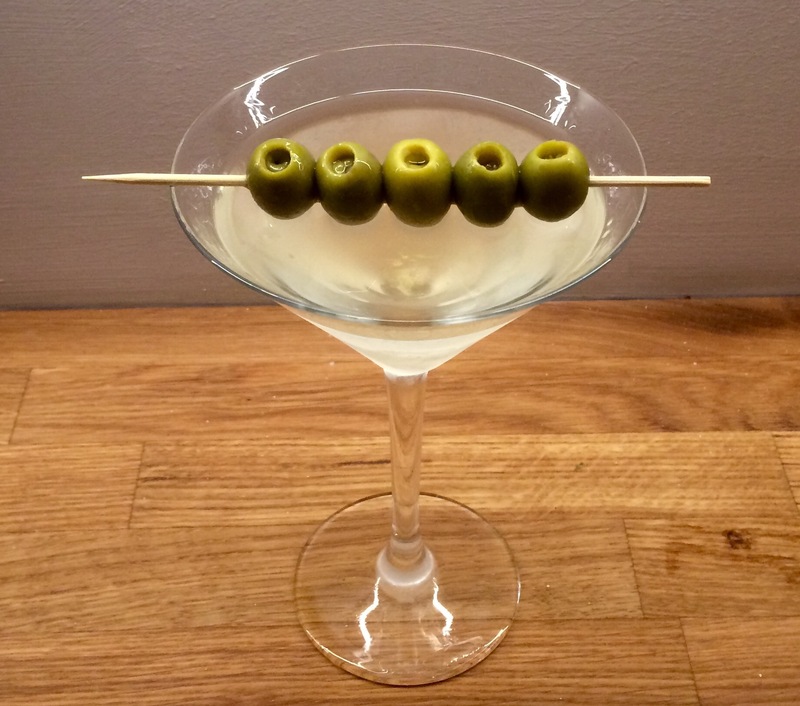 -Rinse the martini glasses under a tap and put them in the freezer for at least 30 minutes. -Note that I keep my gin and glasses in the freezer permanently. 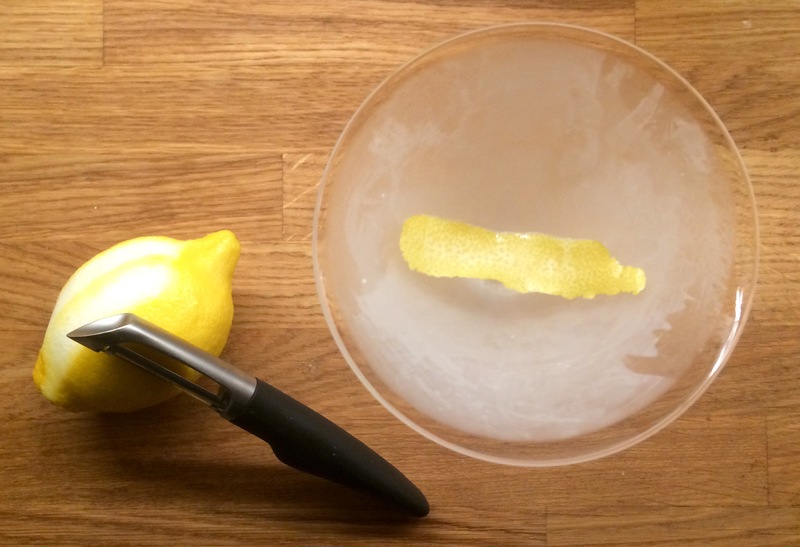 -Take a strip of lemon peel and squeeze it into the martini glass to spray it with lemon oil. 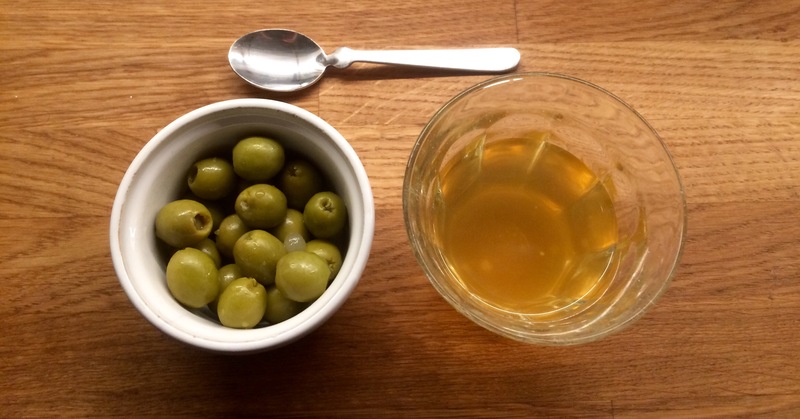 -Pour in the vermouth to taste: between 2tsp to 30ml. 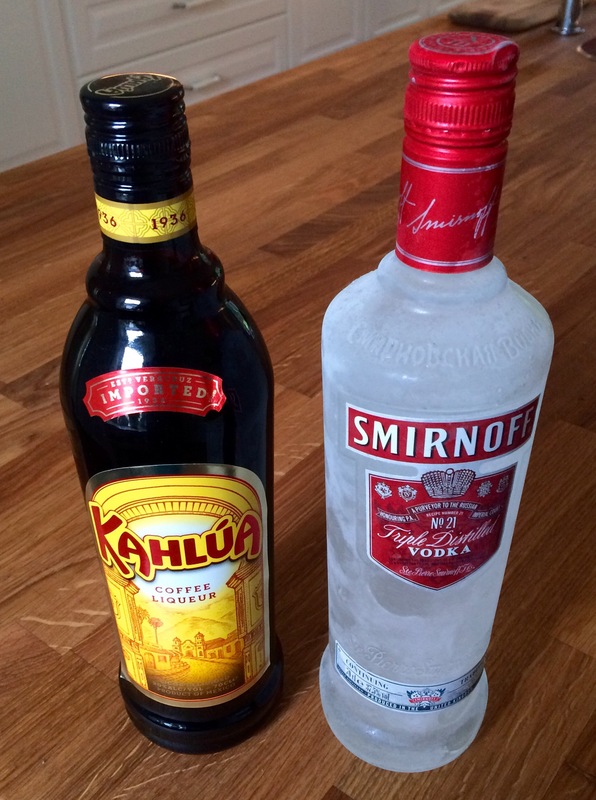 -Top up with gin/vodka: around 130ml. 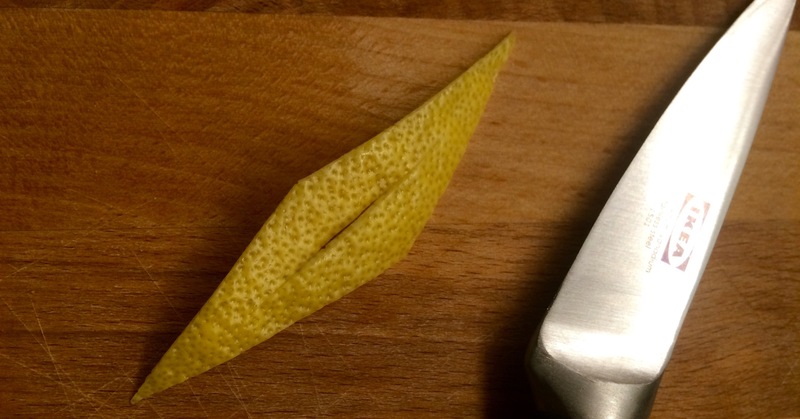 -Stir with the lemon peel, which you can then drop in the drink as a garnish. 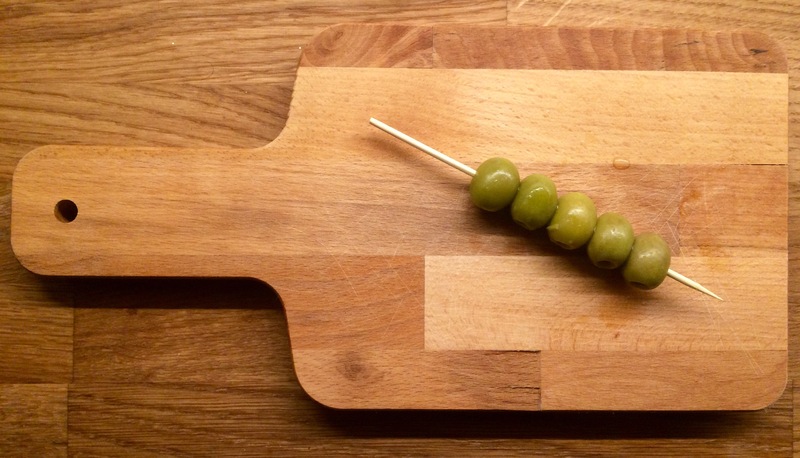 -Serve with nibbles such as olives or nuts. 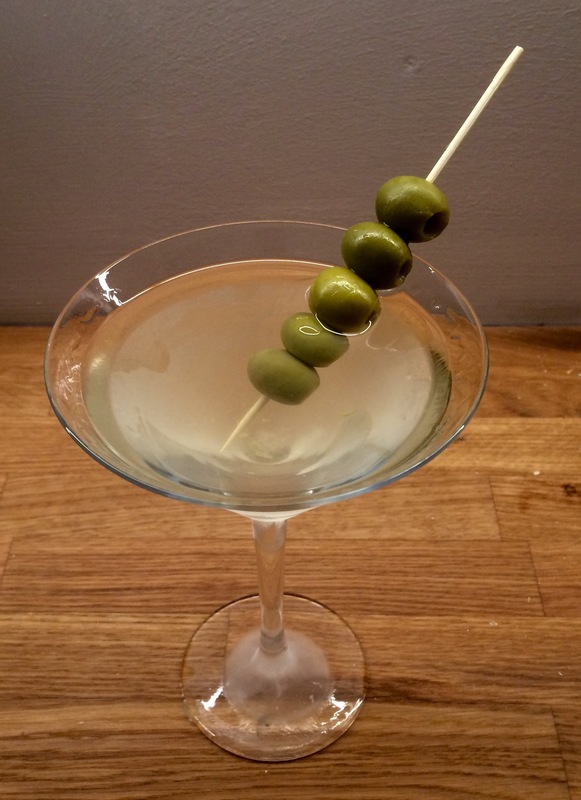 For more detailed information on making a classic martini click here. 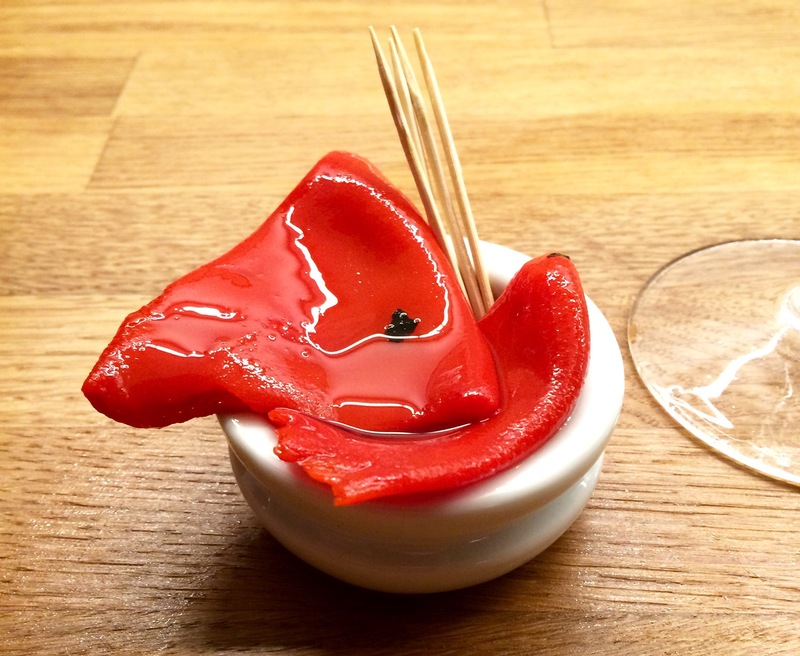 For more ideas on nibbles click here. 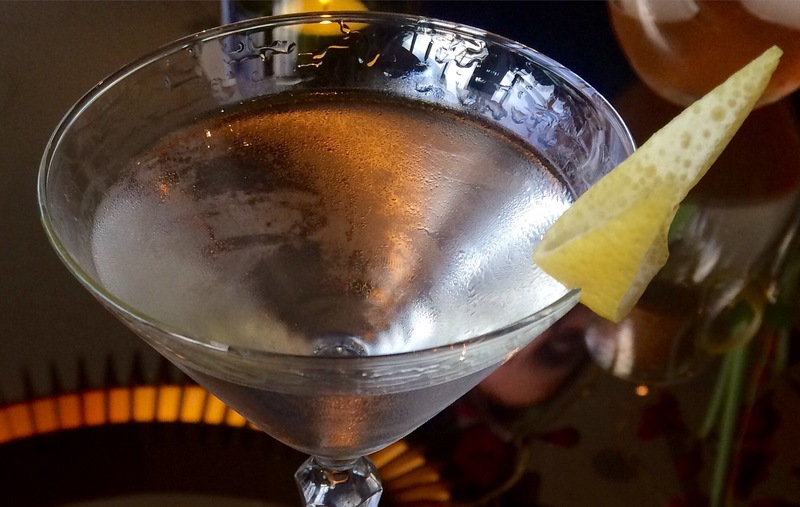 If you find martinis too strong click here. 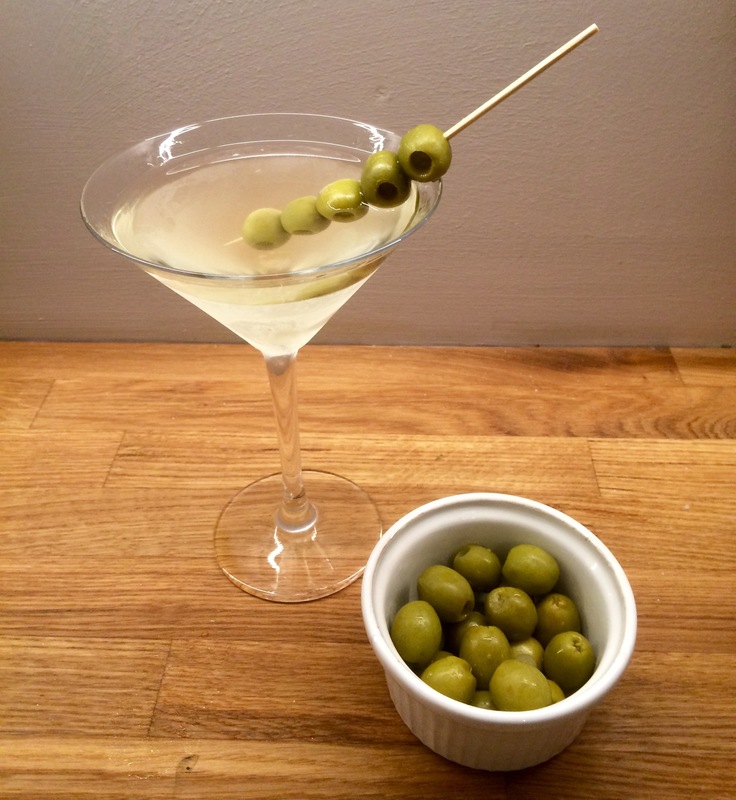 For more ideas on martinis in general be sure to sign up to the blog. 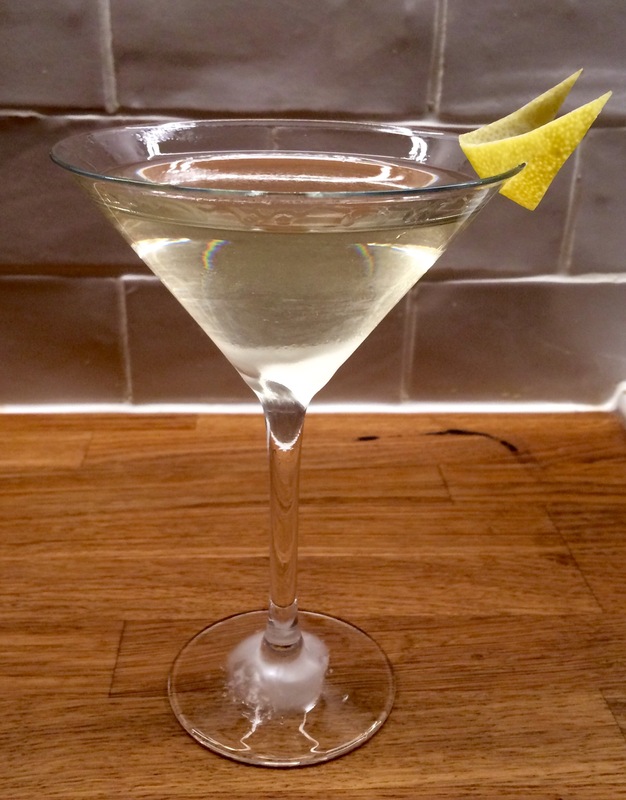 This is a very simple variation on the classic, elegant Gibson Martini. The only difference is that instead of a pickled onion garnish I’m using a gentler, more subtle addition: Japanese Tsukemono pickles. 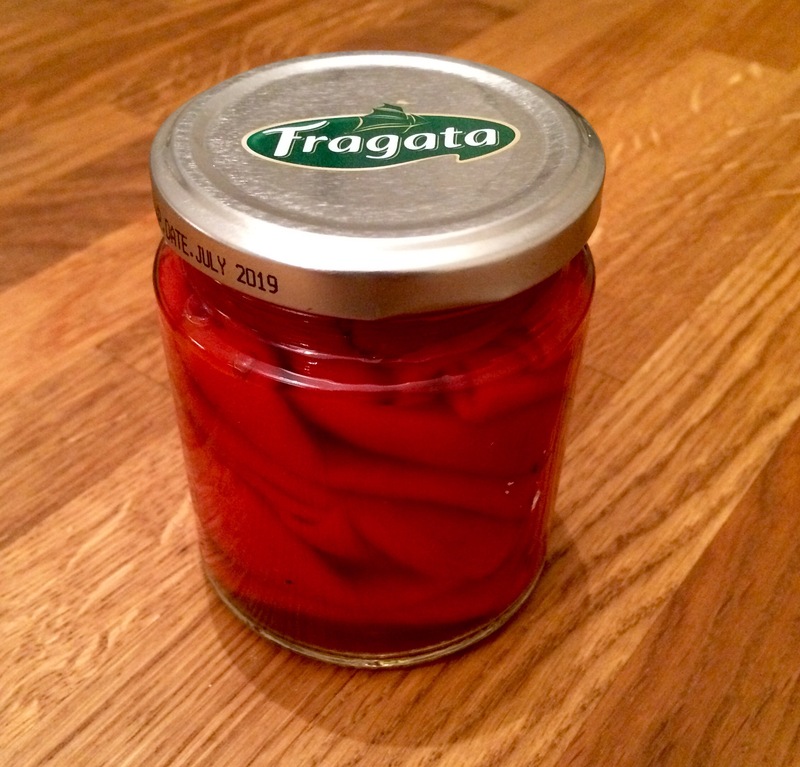 These pickles are easy to make (recipe here). You can also buy them in Asian cooking shops and some Japanese takeaway restaurants. They’re often coloured red with shiso leaf so the visual effect will be different if you make them at home. Thread them onto a bamboo skewer. 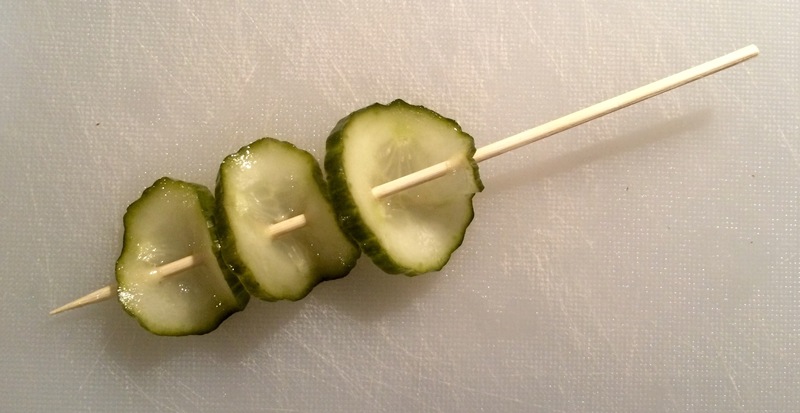 If you’ve only got toothpicks to hand just use those, with only one of the pickles. Take a chilled glass from the freezer. Pour a measure (or to taste) of vermouth, usually between 2tsp and 30ml. Top up with around 100-130ml gin or vodka from the freezer. Use the garnish to stir the drink. 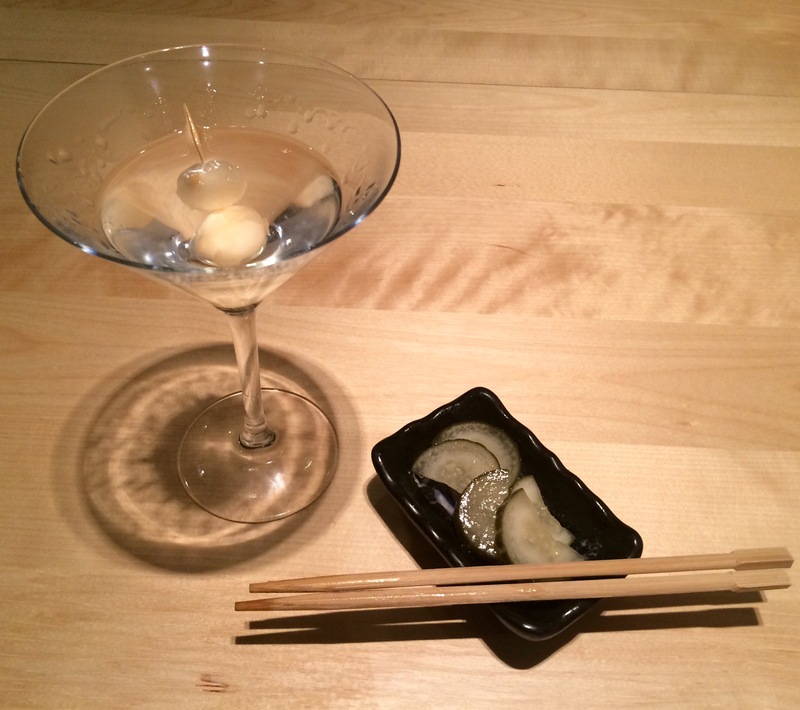 The martini goes well with Japanese food, as well as frightfully English cucumber sandwiches. It also goes well if you make it with some of the more subtly flavoured Polish vodkas (although note that Żubrówka would be too powerful a flavour for the fragile Tsukemono). 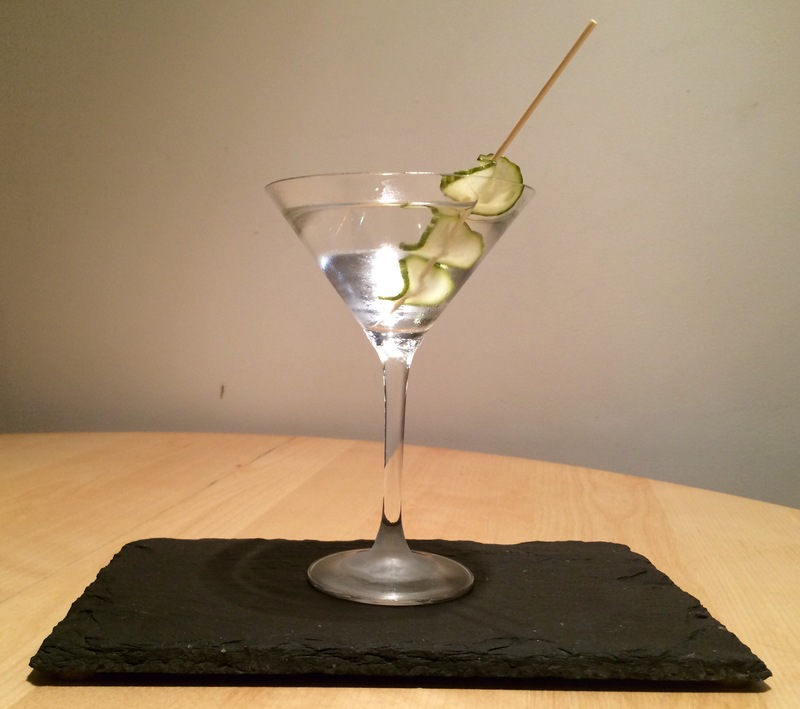 It will also work well if you make it with the cucumber-infused Hendricks gin. 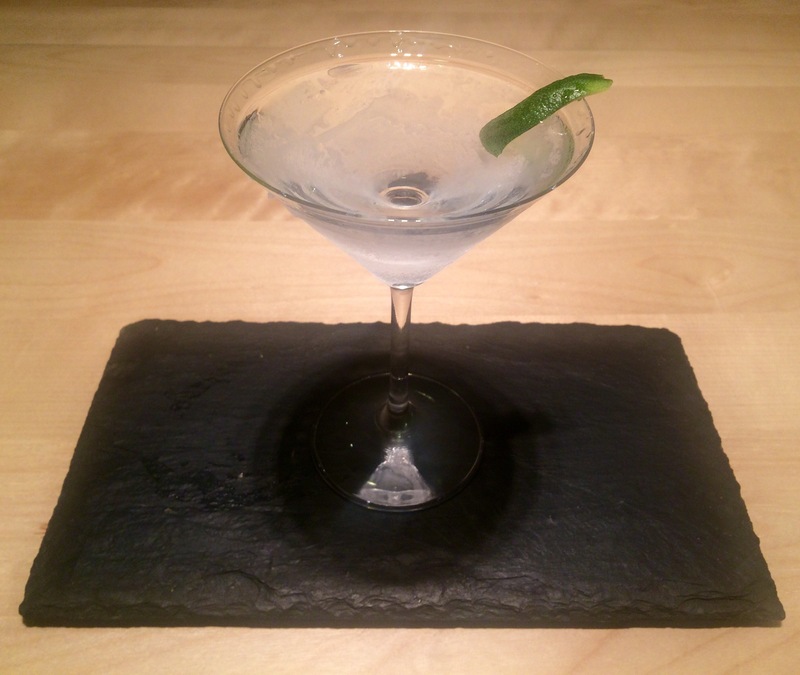 I don’t really believe in sake-tinis (you might have noticed their glaring absence on this blog) but yes, if you insist, they might go well with one. 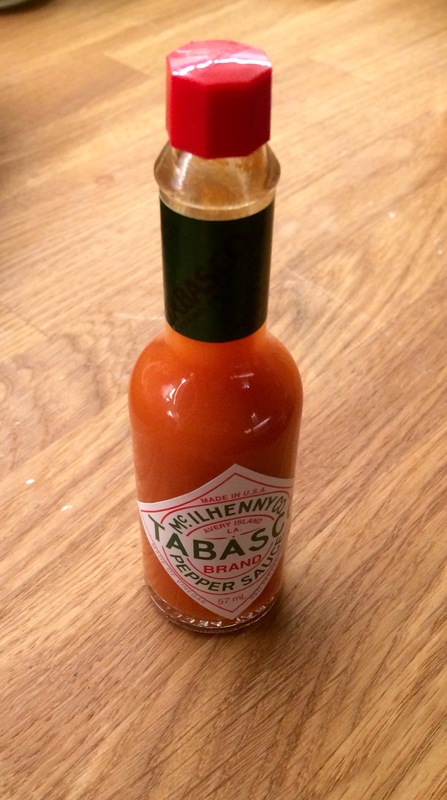 I’ve wanted to make this one for a long time but given its chemical stimulant potency I found myself putting it off until a suitable situation arose. 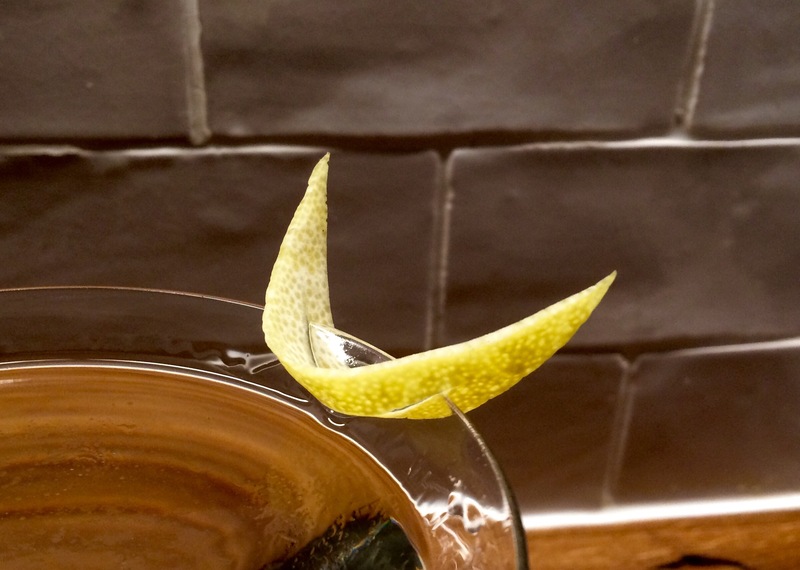 The origin of most cocktails is blurry (a testament to their effectiveness) but it is believed that the espresso martini was created in a bar in London when a model entered the premises and asked the bartender to make her a drink in the manner quoted at the top of this post. Class in a glass? Perhaps not. 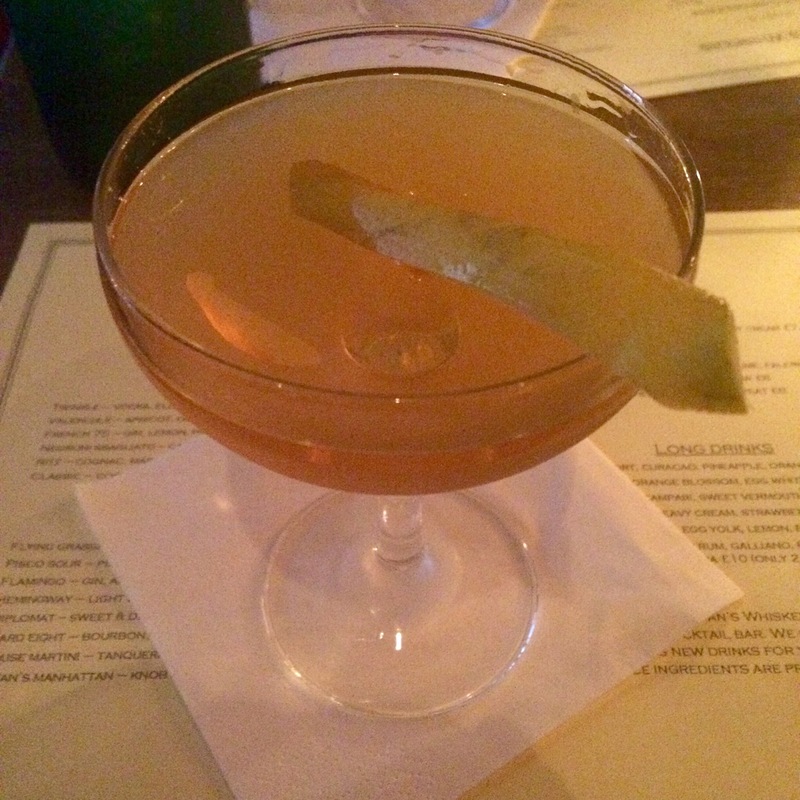 But the drink has quickly earned its place in the cocktail hall of fame, which is quite a feat considering how relatively young the drink is in comparison to some of its competitors. 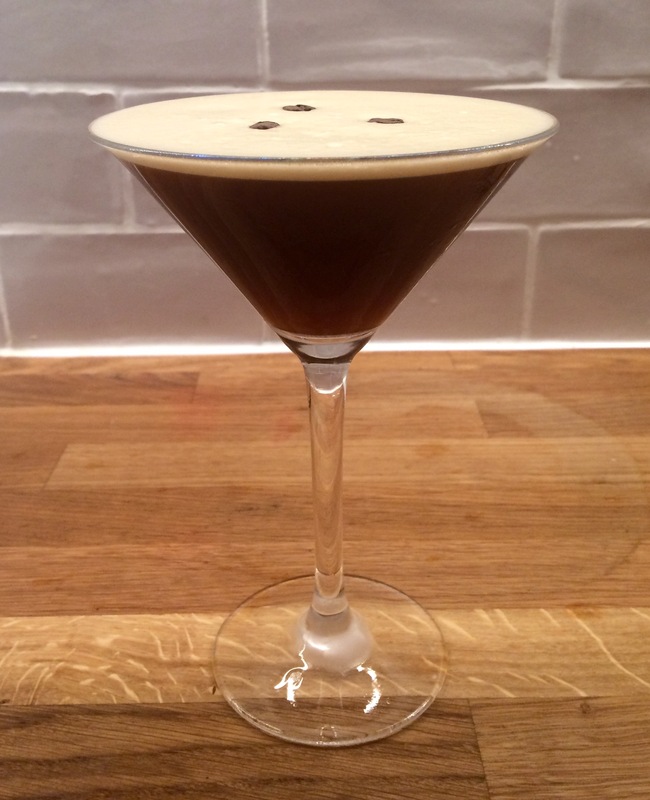 Very simple, an espresso martini combines coffee liqueur, vodka and fresh espresso, all chilled and served in an appropriate glass. As a liqueur I used Kahlúa. Created in the mountains of Veracruz, on the Caribbean coast of Mexico, the drink combines arabica beans with sugar cane to create a rich, sweet liqueur. 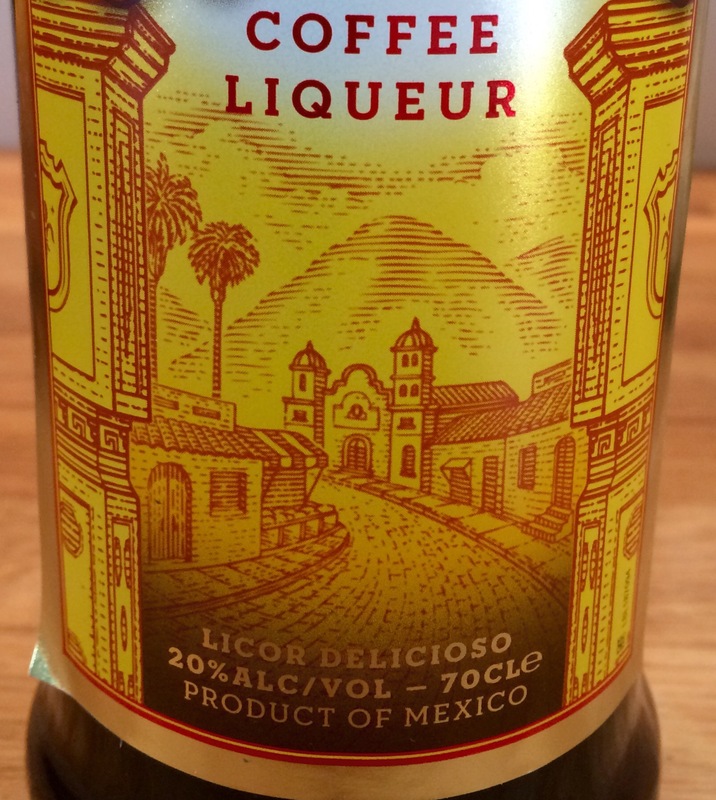 There are several other coffee liqueurs out there but this I would say is the standard. The etymology of the word Kahlúa comes from the indigenous Nahuatl language, meaning ‘the house of the Acolhua people’. The Hispanisisation of the word can be found in the name San Juan de Ulùa, known in my family as being the location of a very difficult naval conflict between the Spanish navy and a fleet commanded by one of my ancestors. Symbolic indeed. The magnitude of the maritime battle was matched only by the hangover I experienced upon drinking too many of these drinks. Let that be a lesson to you all. Kahlúa also contains rum. 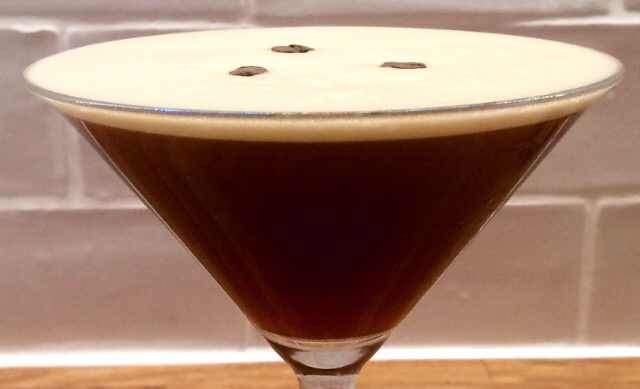 You might like to add a dash of dark rum to an espresso martini to give it even more of a kick and flavour. I would recommend a darker rum for this. 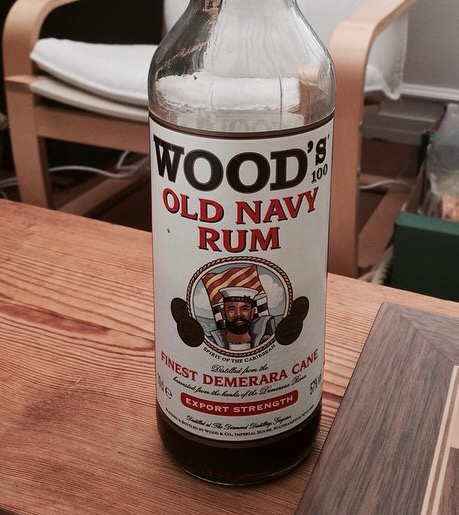 The family favourite is Wood’s Rum – not least because of its naval associations. 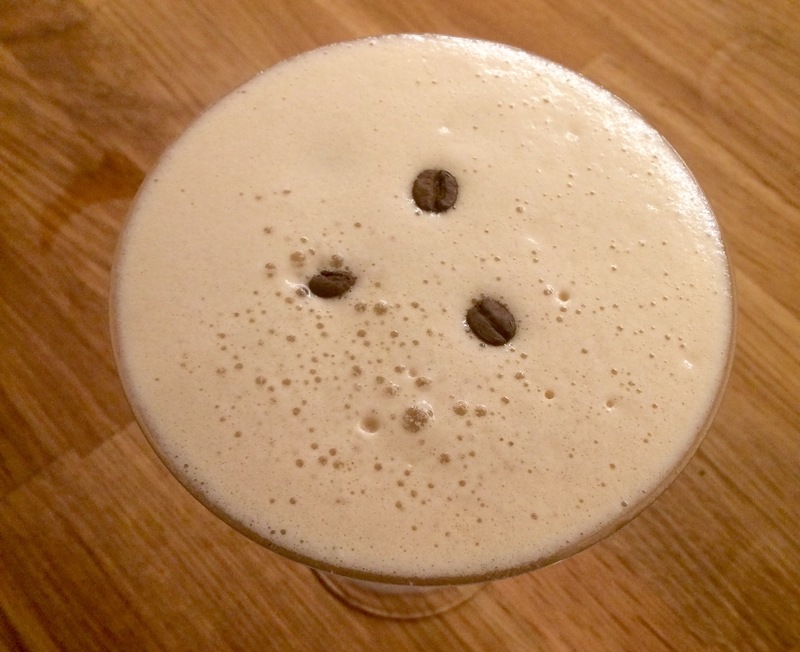 For me, the basic trick of the espresso martini is to balance the sweetness of the liqueur with the savoury coffee and neutral-but-strong vodka. Too much liqueur and you overpower the coffee and find yourself with a sickly-sweet drink. Not enough liqueur and the drink becomes overpowering to the palate. 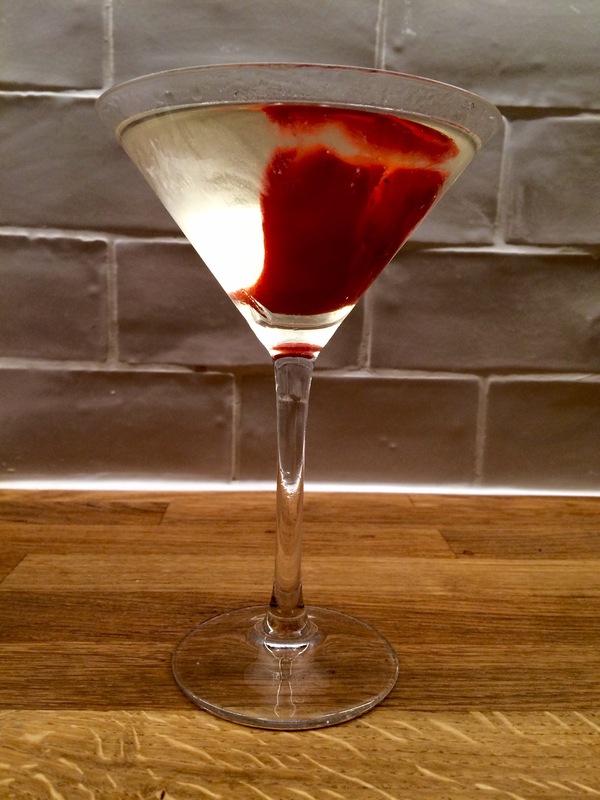 I normally like my martinis stirred and not shaken but with this drink you need to shake it like a Polaroid picture – well enough to produce a healthy froth. I also recommend that you keep the vodka and the martini glass in the freezer so that it’s all nice and cold. 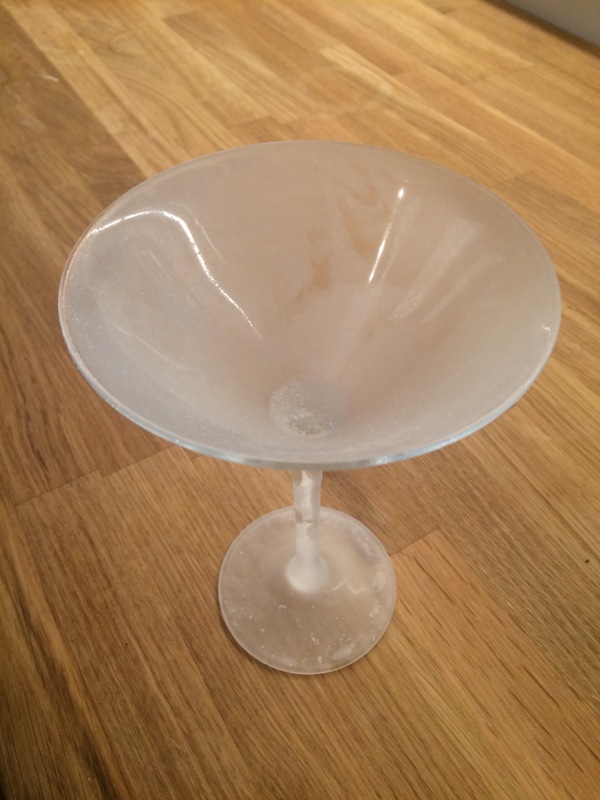 There – a nice and frosty martini glass. I’ve seen these served in coupe glasses as well which works nicely too. 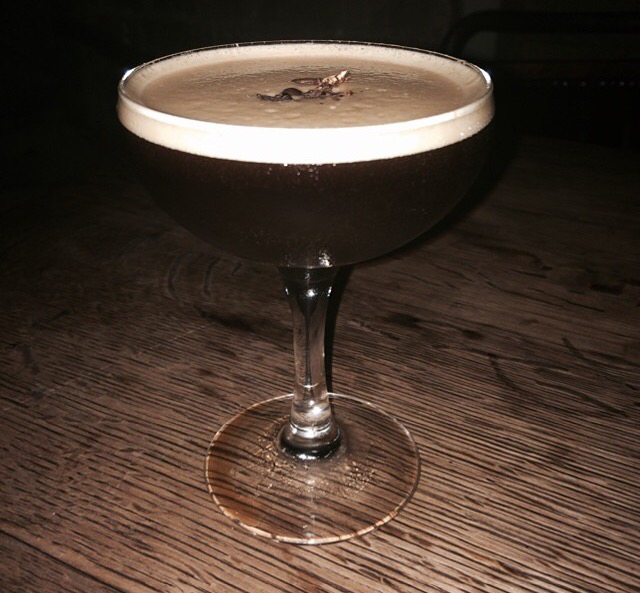 The alcohol-caffeine combination of an espresso martini would not make a good aperitif and certainly wouldn’t be suitable as a night cap. I would therefore recommend it after a meal, but ahead of a late night. The opportunity for me to drink one recently presented itself whilst I took part in our local Highland Games. 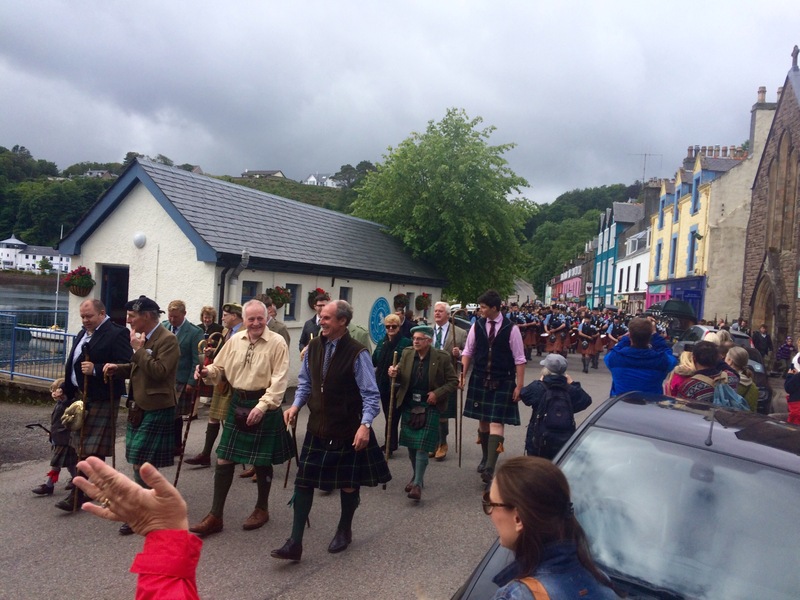 The day sees traditional pipe band music, dancing and fitness competitions, such as tossing the caber, throwing the hammer, kilt races and other fun pursuits, not to mention a healthy amount of alcohol consumption. 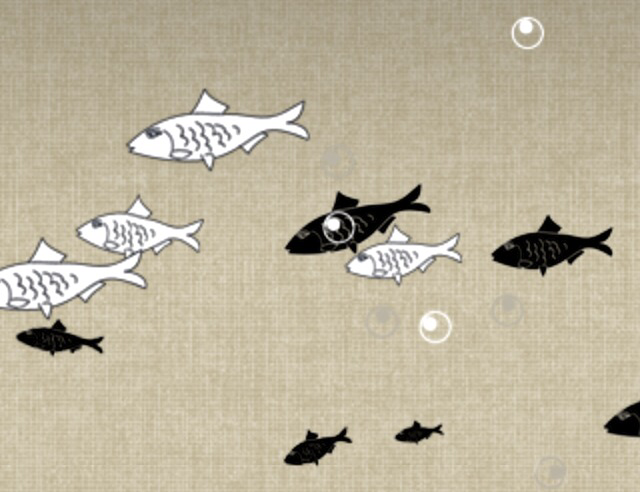 What else would you expect when a horde of Hebrideans get together – some travelling from other islands, the mainland and even abroad to catch up with family and friends for the annual event. Anyway I volunteered to help behind the bar (it’s obviously my spiritual home) during the daytime. After a day of serving booze but not drinking any, followed by a quick meal at home, it was time for me to prepare for the night of festivities ahead. There is usually much drinking and merriment in local pubs, followed by a traditional ceilidh dance in the town hall so I was going to need some stamina, or at the very least, stamina’s distant relatives: booze and caffeine. 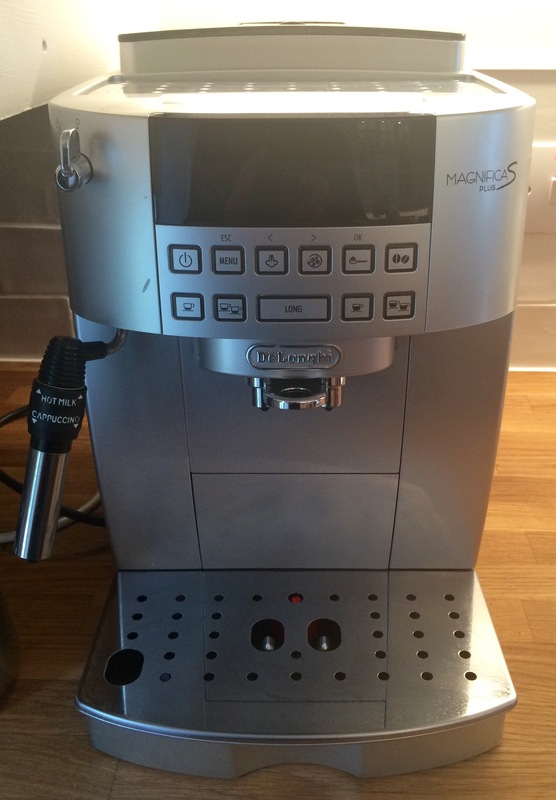 Using my Mum’s trusty coffee machine I made myself an espresso. 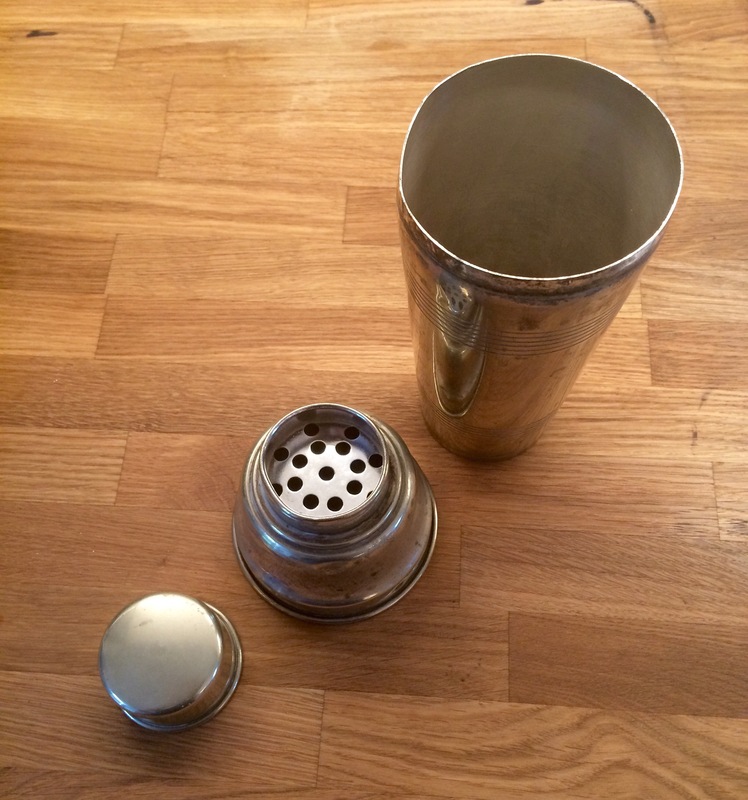 Taking a vintage silver-plated cocktail shaker, I added about 4 ice cubes and poured over the coffee. 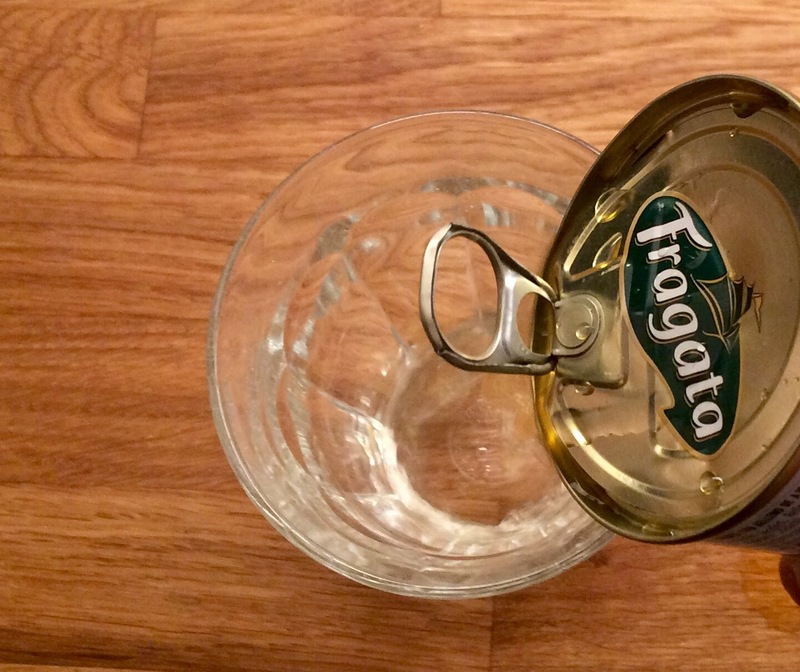 If you don’t have a cocktail shaker you can do this with a large jar. It works almost as well. 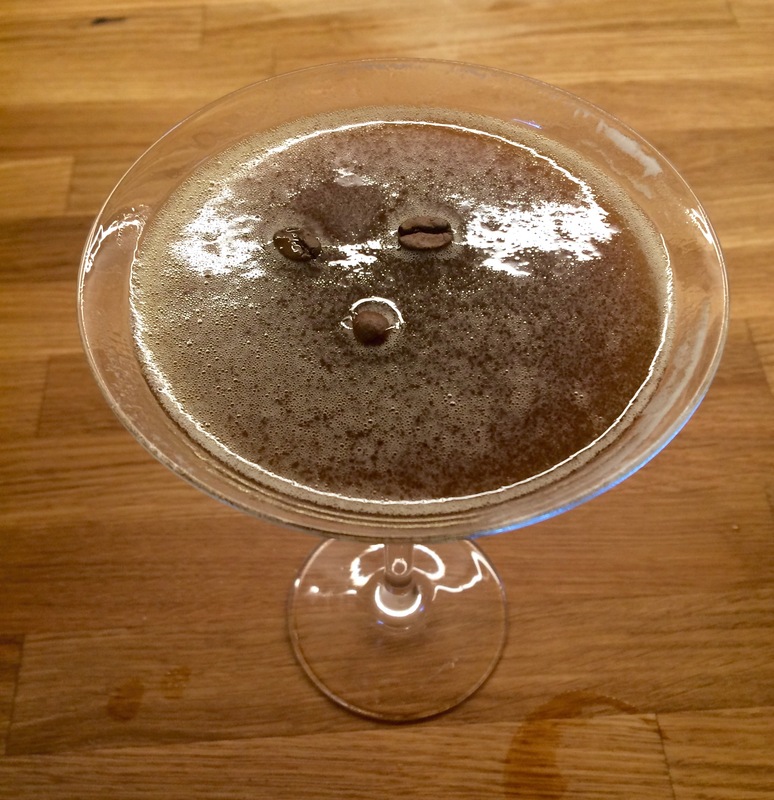 Add 20ml coffee liqueur (or to taste – more for a sweeter drink, less for a stronger, more bitter punch-in-the-face type imbibement. Shake it all up very vigorously. The harder you shake, the thicker the foam (la crema) you will get on top of the drink. A nice, firm foam is more attractive to look at, adds a textural smoothness to the drink and is perfect for a nice garnish or coffee beans. Pour the drink into the glass. 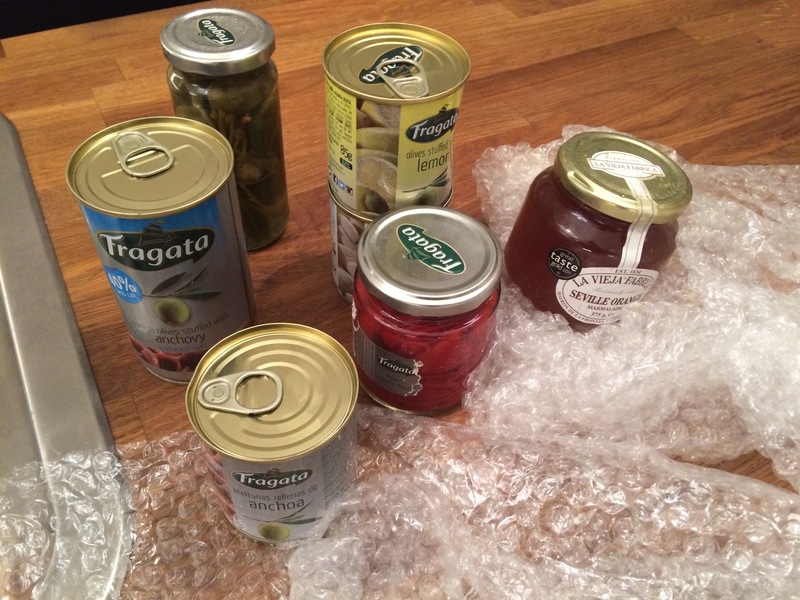 If you used a jar to shake it up, try to hold back the ice cubes. If you don’t have a good foam it will look a bit like this. The texture isn’t so nice and it doesn’t look anywhere near as attractive. 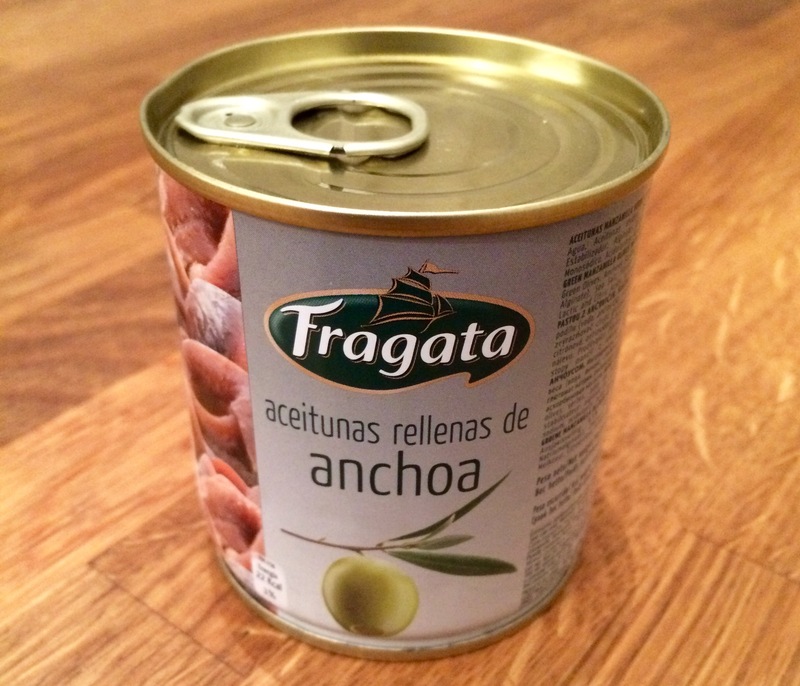 It should look thick, rich and creamy on top, with a dark dangerous looking underside. 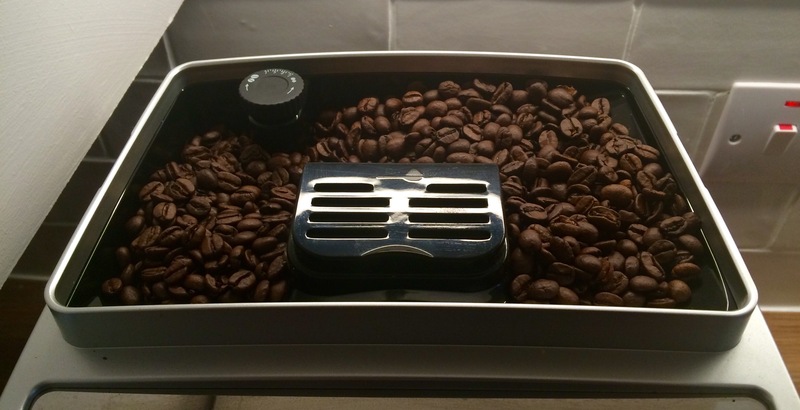 Garnish with some coffee beans. I took them out from the top of mum’s machine. I like to use three pointing out from the middle of the glass, with the seam of the bean facing upwards. 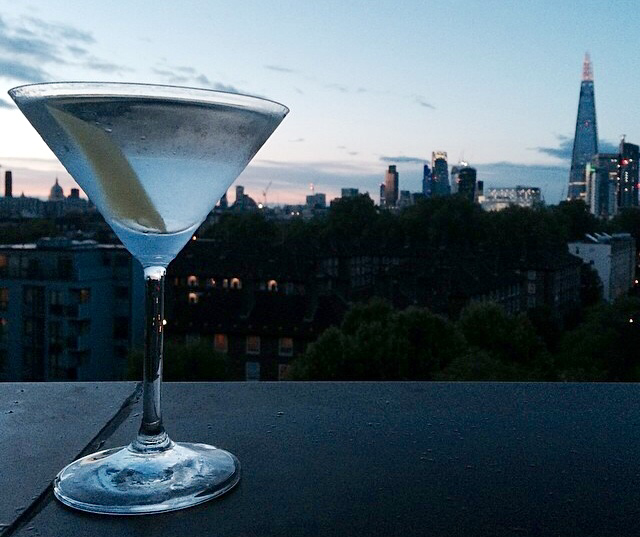 But be warned, normally there is a two martini rule. For this drink, however, I would recommend that you only have one on a night out. Anymore and you will be drunk and wide awake until dawn. Although perhaps that’s your goal. In which case go right ahead, but you have been warned! I will keep this post short. 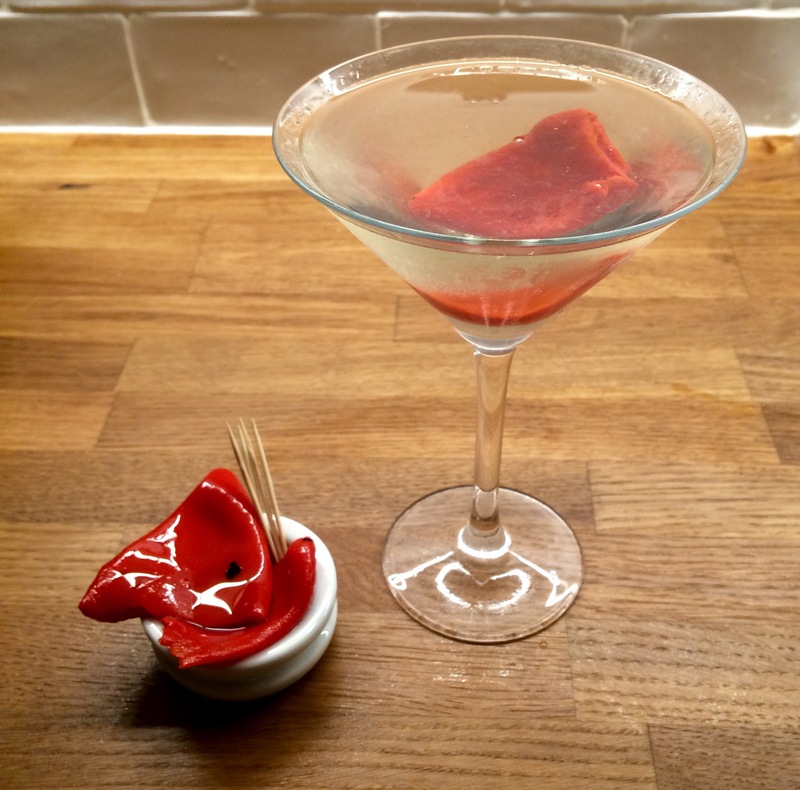 However I have now also tried using them in a martini, by peeling some of the skin and squeezing the oil into the glass before using it as a garnish. 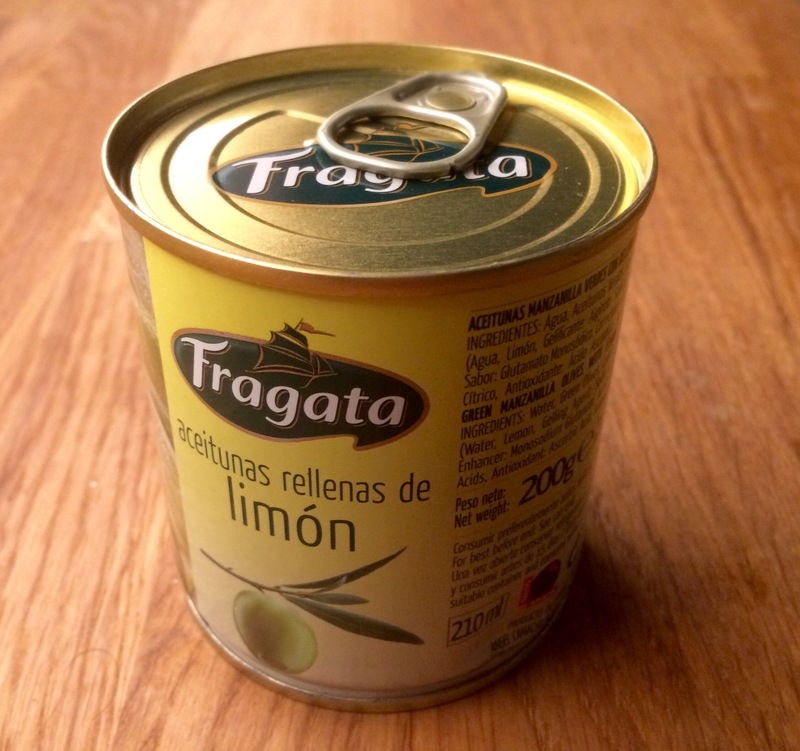 However, while I may now be free from any risk of scurvy, the lime flavour from the oil was too bitter and harsh for the martini. 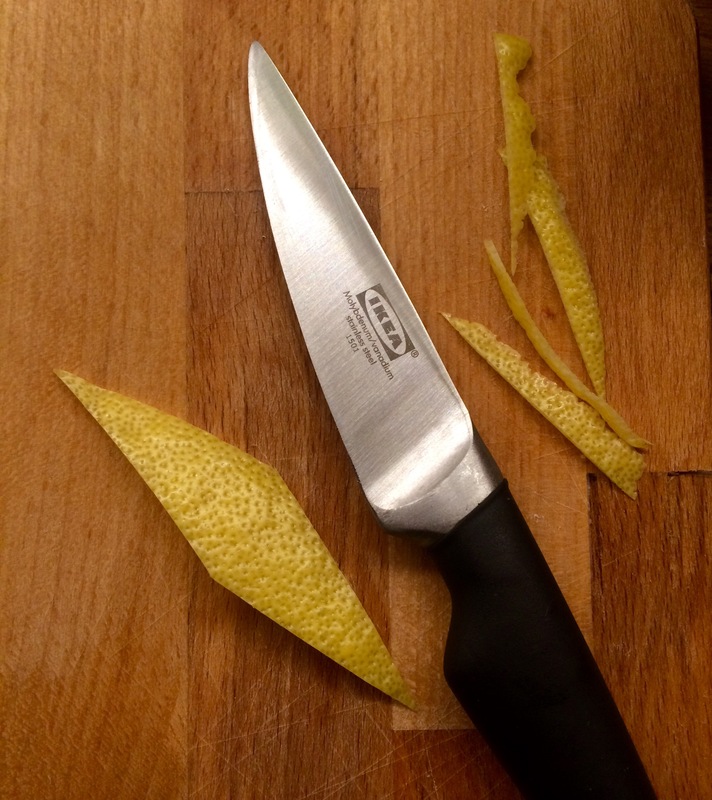 Science experiment over, I can now safely say that you should use lemon peel in your martini and save the lime for your gimlets or gin and tonics.